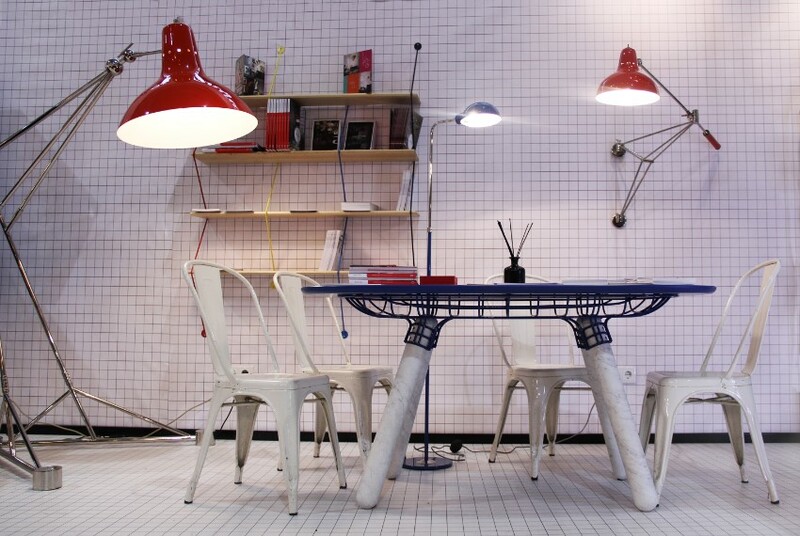 Diana Lamp: The Industrial Design Piece You Are Looking For! 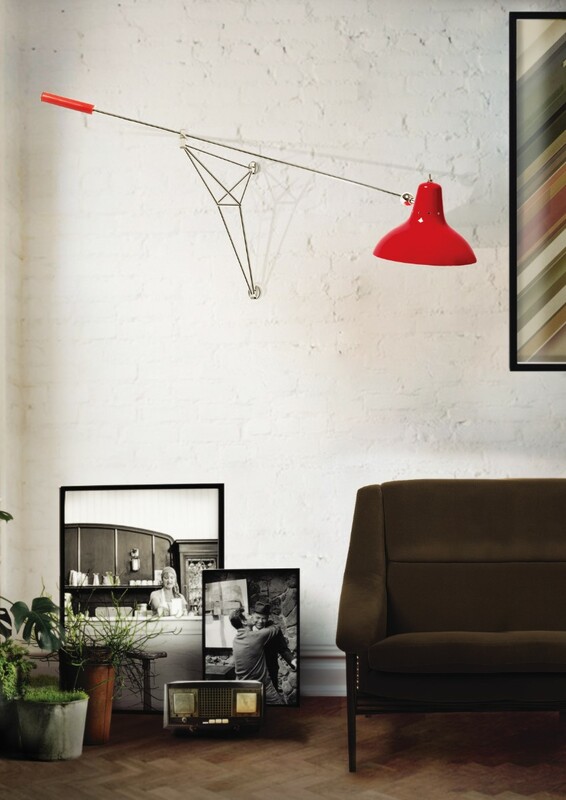 Diana Lamp is one of the most iconic pieces from DelightFULL. 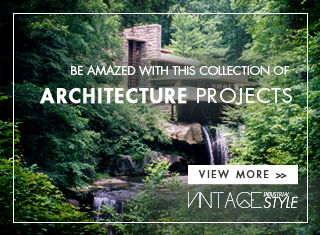 With its industrial, yet mid-century design, it is perfect for your home décor! 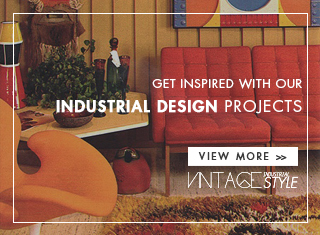 One of the latest design trends is definitely the industrial design look! An elegant home with a vintage or even retro touch will make all the difference. The best part is that this particular piece is handmade, which means that you can customize your piece and turn it unique! Choose a different size, color and have your own Diana! We do not know your name, but you sure want to know this gal’s name! Her name is Diana and she has a body like WOW, or should we say – A body handmade in brass with the most colorful shade? Diana Table Lamp is considered the best desk lighting piece due to its adjustable arm. 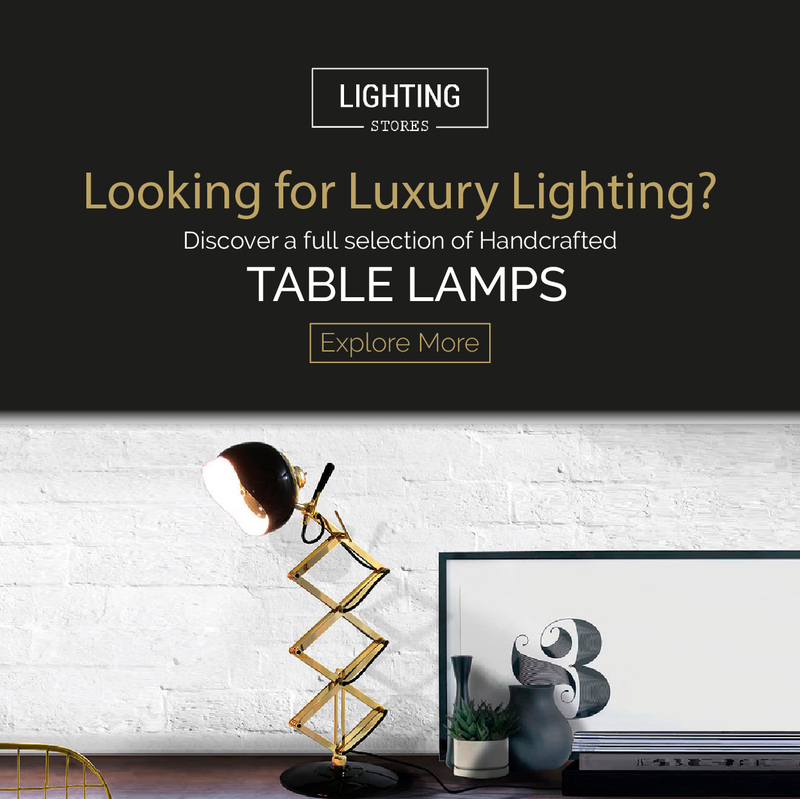 It is perfect to put in your office décor or it can even be the perfect tabla lamp for your room. 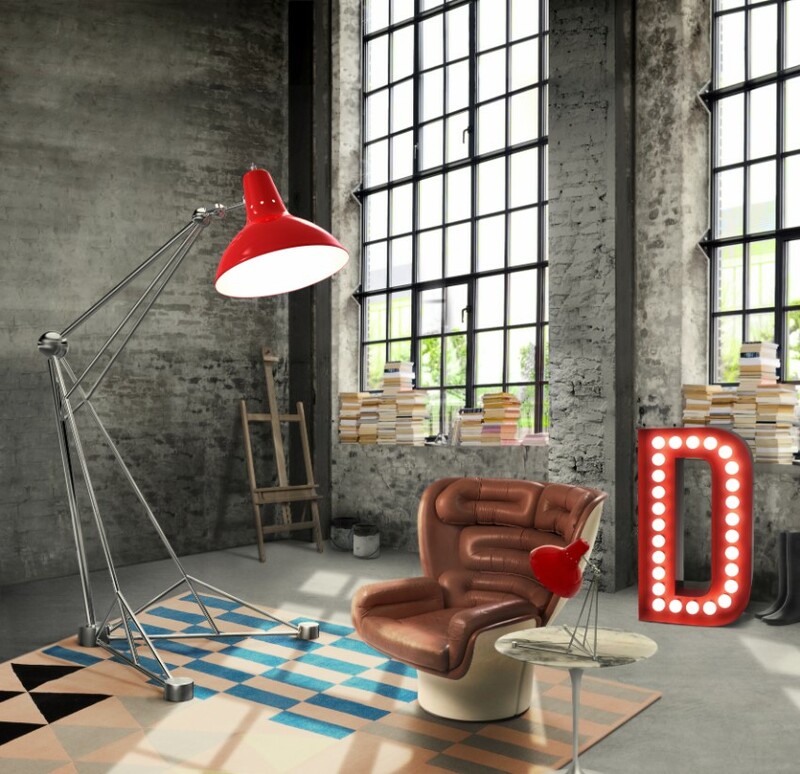 Diana Floor Lamp screams industrial style! … in this case, go big and stay home! Last, but not least, Diana Suspension Lamp is a small suspended light perfect for any contemporary kitchen, but it does also look great as a bedside lamp in an industrial-inspired bedroom. GET INSPIRED: 6 Vintage Summer Outfits for 2018!